Learn about the dark side of human nature and learn how to embrace and bring light to each other, our training community and the training industry. What is social role designation? 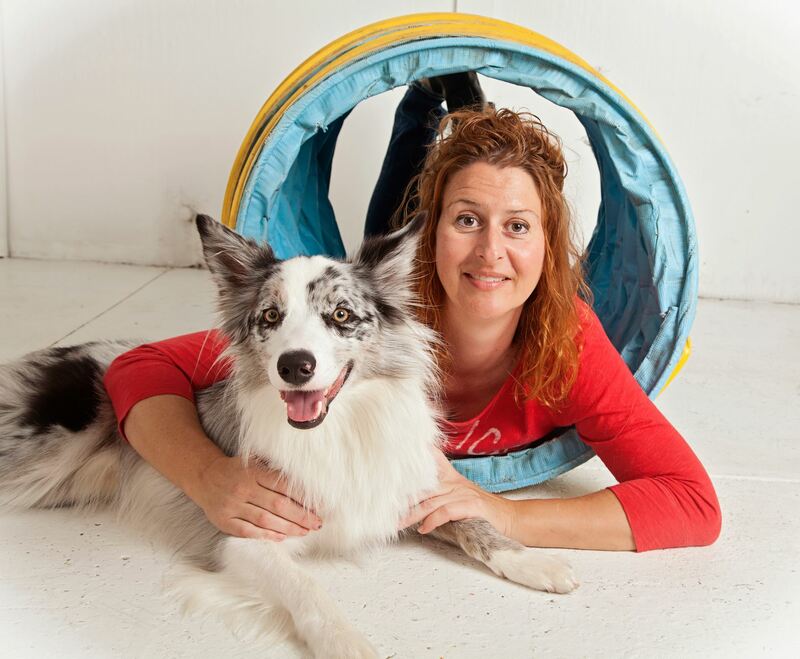 She is certified by National Dog Obedience Instructors and the International Institute of Applied Companion Animal Behavior, and she serves on the Advisory Board and instructs at the Companion Animal Sciences Institute and is also a CASI graduate. Angelica is also certified as a Dog Behavior Consultant through the International Association of Animal Behavior Consultants.